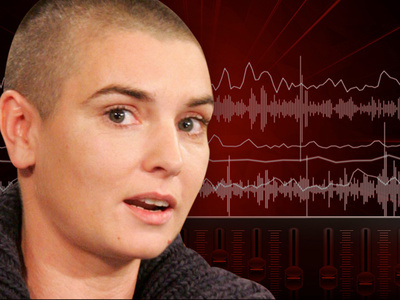 Cops are on the hunt for Sinead O'Connor after someone in her family told cops she's threatening to kill herself. Chicago PD got a call from Irish authorities saying Sinead contacted her family an hour ago and said she was suicidal and planned to jump off a bridge in the Chicago area. 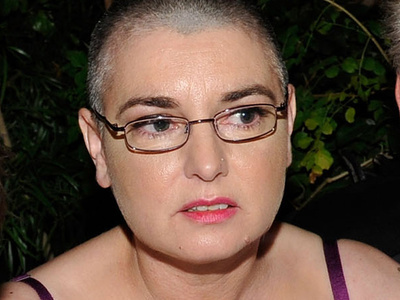 We're told cops actually spotted someone who looked like she fit the profile but it wasn't Sinead. TMZ obtained scanner audio from the PD giving officers the heads up. We're told there's not an active search ... but cops were told to be on the lookout. Sinead's been struggling with depression lately -- just last month she was reported missing and her friends and family feared suicide -- she was later found at a Chicago hotel.